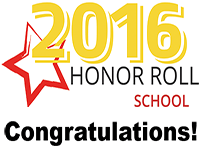 Oak Park Independent has been selected as Honor Roll schools for the 2016 California Honor Roll presented by Educational Results Partnership and the Campaign for Business and Education Excellence. 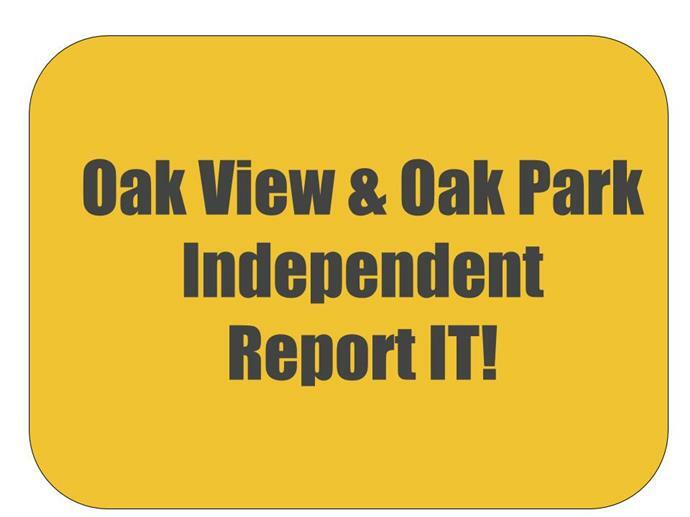 Oak Park Independent School (OPIS) is located in Oak Park, California. 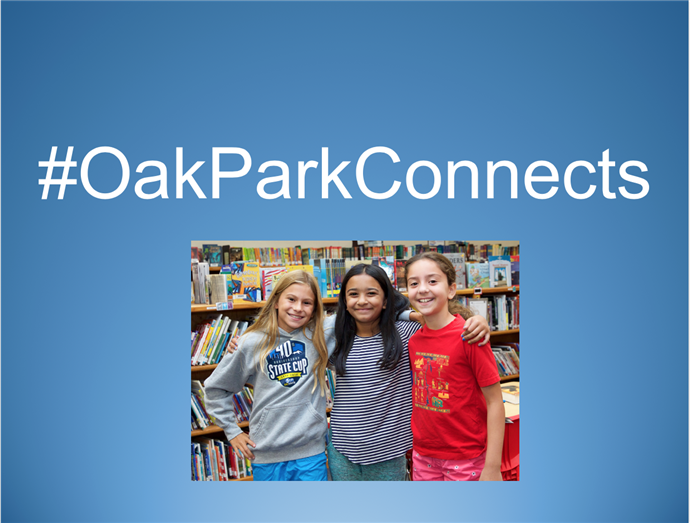 Oak Park is home to the number-one school district in the Ventura County and to one of the top 10 districts in the state. 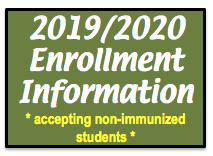 OPIS offers students the ability to experience the educational benefits of our school district while maintaining their own personal needs and goals. OPIS is located on the District Office Campus. 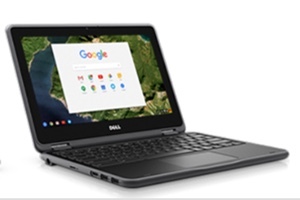 OPIS is designed to accommodate the needs and demands of students who have a need for flexibility with time and attendance. 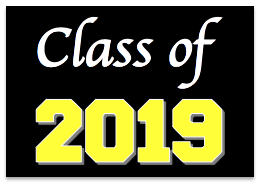 Students with demanding acting and music commitments, students with health issues, students with religious commitments, parents/families who like to home school their children and other similar individual situations are examples of who make up our dynamic student body. We have several students who are training for the Olympics or who have competed in the games already. We have students who act on The Disney Channel and other shows. 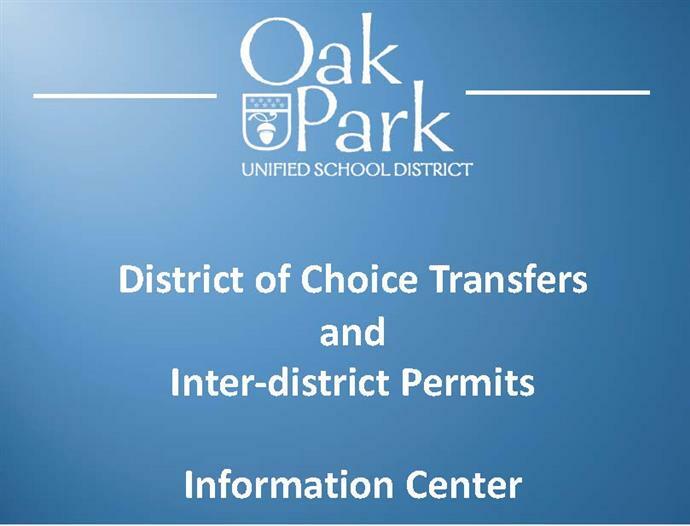 Our OPIS high school students are able to participate in the classes at Oak Park High School (#1 school in Ventura County) in addition to the dances, athletic sports teams, and graduation. 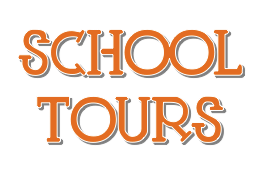 At OPIS, we go on many field trips that are related to the curriculum that the students are doing. We have recently added an OPIS Student Body (OSB) club that organizes dances, activities and fundraisers for all of our students. 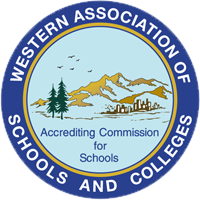 We are a WASC accredited school that earns A-G type of credits for students interested in attending a University of California, California State University, out-of-state or private school. OPIS provides academic lab/tutorials to help students in core academic areas. Our staff is an absolutely amazing, hard-working group of professionals. They all truly enjoy what they do and have worked with high caliber students for several years. OPIS employs an expert faculty who has many years of experience teaching home schoolers and independent learners. The teachers meet with the students regularly to ensure curriculum learning and to review for further understanding. Our goal is to provide the ongoing support to facilitate success while learning at home. 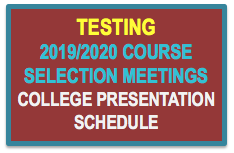 Our school is structured to include parental involvement. We believe parents have an essential role in a student’s education, as they are their first teachers in life. We value our partnership with each family and we communicate regularly.